It might surprise you to know that developers in many countries can't sell paid apps on the Play Store. 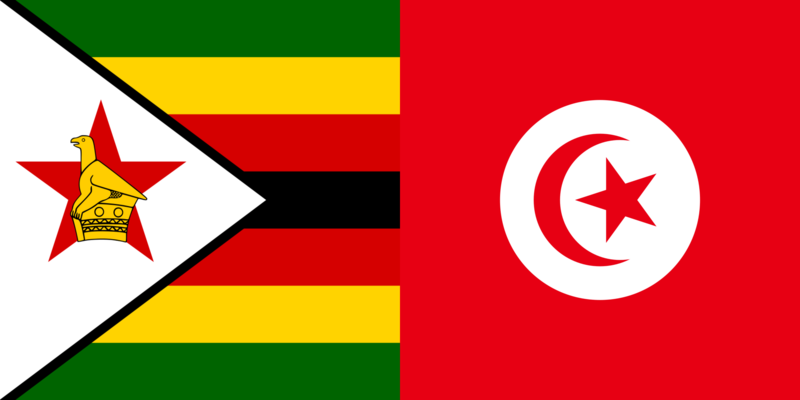 Last month, Ecuador, Sri Lanka, and Tanzania added support for merchant registration (a prerequisite to sell paid apps and IAPs on the Play Store), and now Tunisia and Zimbabwe have joined in on the fun. We learned of these additions by way of a Google Play Console support page, but we're not sure if they've officially rolled out yet. If you're a developer in Tunisia or Zimbabwe, let us know in the comments below.